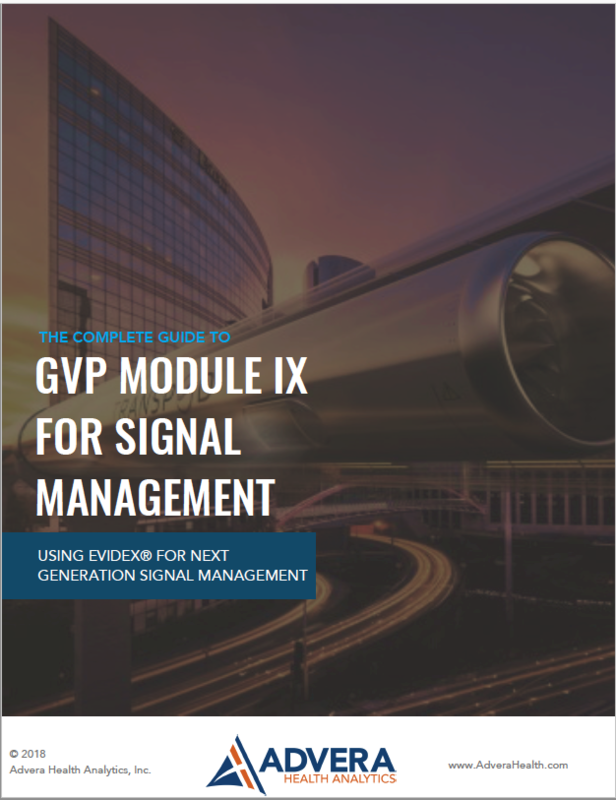 This guide is intended to provide a comprehensive overview of GVP IX and discuss how Evidex Signal Management, a next generation pharmacovigilance workflow platform can help organizations detect, track, and resolve safety signal and inquiries in compliance with GVP IX. 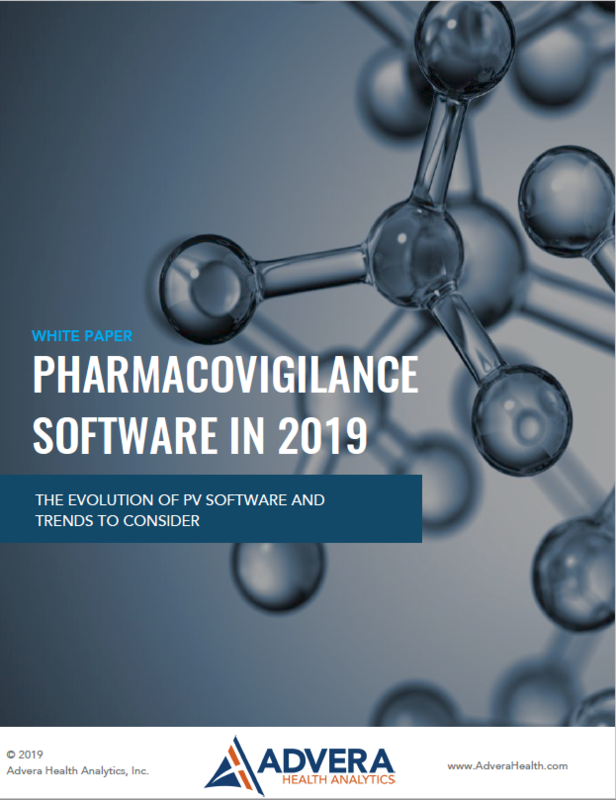 Analysis of the PV software market in 2019 including trends and comparisons between legacy vs. next generation software. 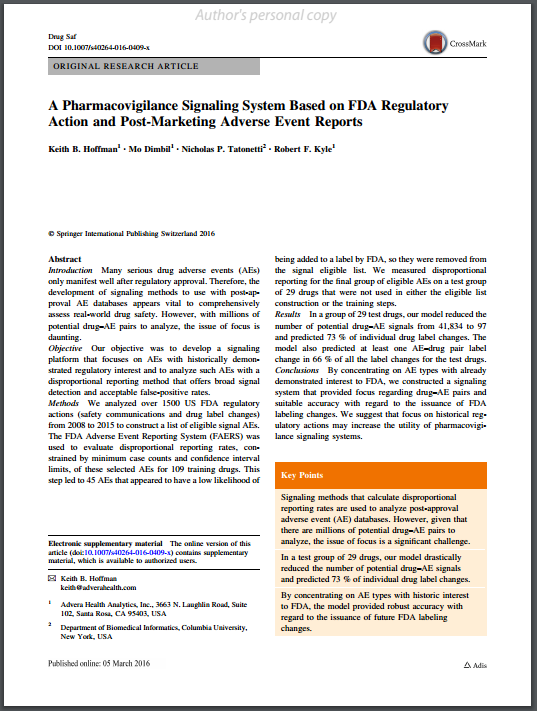 Many serious drug adverse events (AEs) only manifest well after regulatory approval. 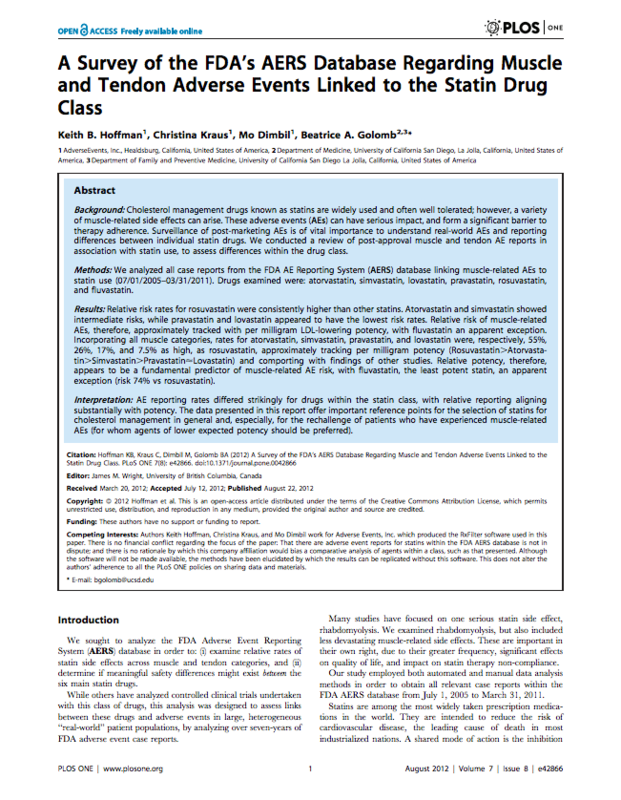 Therefore, the development of signaling methods to use with post-approval AE databases appears vital to comprehensively assess real-world drug safety. 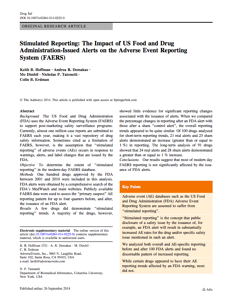 However, with millions of potential drug–AE pairs to analyze, the issue of focus is daunting. 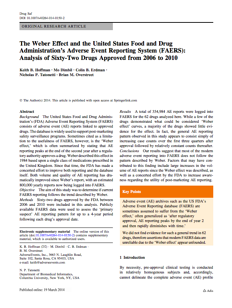 Given the multiple limitations associated with relatively homogeneous preapproval clinical trials, inadequate data disclosures, slow reaction times from regulatory bodies, and deep-rooted bias against disclosing and publishing negative results, there is an acute need for the development of analytics that reflect drug safety in heterogeneous, real-world populations. 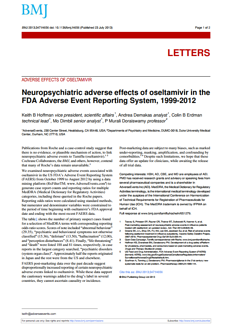 Publications from Roche and a case-control study suggest that there is no evidence, or plausible mechanism of action, to link neuropsychiatric adverseeventst oTamiflu (oseltamivir). 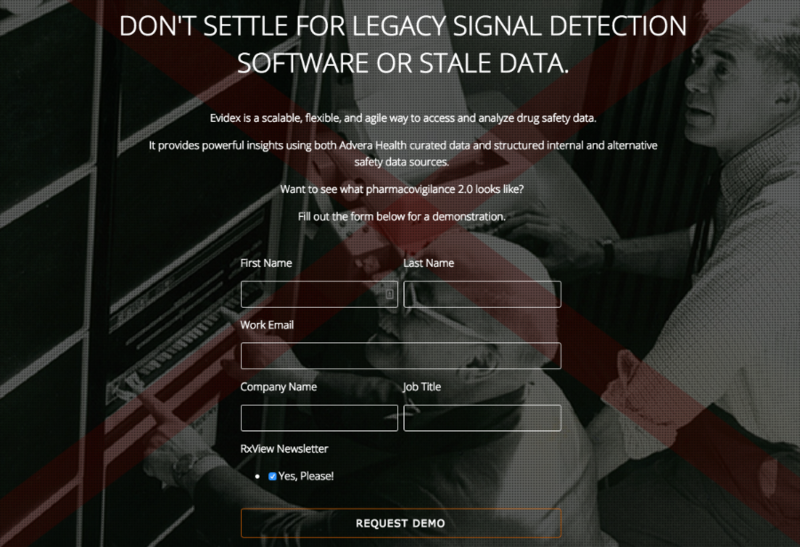 Cochrane Collaborators, the BMJ ,and others,however, contend that many of Roche’s data remain unavailable. 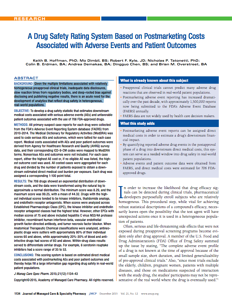 Cholesterol management drugs known as statins are widely used and often well tolerated; however, a variety of muscle-related side effects can arise. 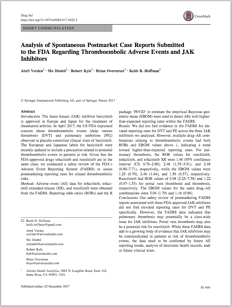 We conducted a review of post-approval muscle and tendon AE reports in association with statin use, to assess differences within the drug class. 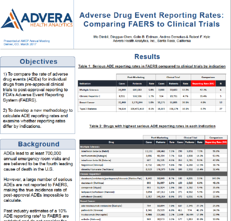 Compares the rate of adverse drug events (ADEs) for individual drugs from pre-approval clinical trials to post-approval reporting to FDA’s Adverse Event Reporting System (FAERS).